The Parlay Betting System is one of the oldest betting strategies that has been around since the 16th century. It is popularly being used on games like blackjack, baccarat and roulette. This particular betting system falls in the positive progression category wherein the player increases his bet only after a win and reduce back to the original betting unit when in a losing streak; just like this betting strategy. The Parlay, in a sense, is similar to that of the Paroli system which is why players sometimes refer to it as a “pyramiding” strategy. What makes the Parlay system unique, however, is that it is much easier to understand and apply even by the most novice of all online roulette player. Moreover, it is a method wherein it is possible for you to win big without even risking a great part of your own bankroll. In short, you’re playing against the house using its own money. Interested? 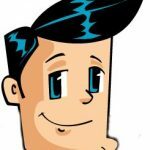 Read on as we explain how the Parlay betting system works. As mentioned above, the Parlay resembles that of the Paroli strategy but the latter would require you to use your own money before you can clinch for that big win. Here, it’s the casino’s own funds that you will be playing for your own advantage. 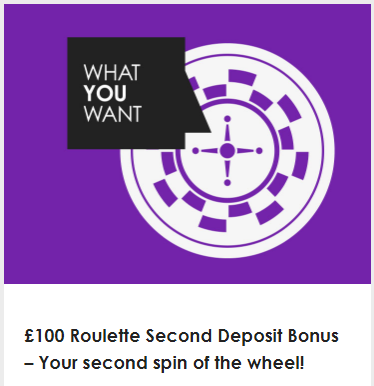 You have an initial bet of £10 upon sitting at a roulette game and your max win limit is £80. Let’s also assume that you are going for an even money bet which pays out 1:1 (Red/Black, Odd/Even, 1-18/19-36). If you win this round, your next bet will become £20. Come the next spin and you won, your bet would now be £40. This happens until you hit your £80 win mark and only then will you start over again with a £10 bet. The profit from that run should of course be stocked up. However, winning streaks can be very difficult to come by. So, in the event that you lose at any time during the betting cycle, you automatically return to your initial bet and start working up again from there. Why Set A Max Win? The reason we put a max win limit is first, to prevent the player to get swayed by and just ride along with his winnings until all of it returns to the casino’s pocket, plus so much more. Secondly, by stocking up, you would see exactly how much profit is being made in a single cycle. When you are able to make a return of your investment, only then you would realize that you are now actually using the casino’s money (which is basically the profit) to have more fun while fattening up your payroll. The main advantage when applying the Parlay system in your online roulette game is the mere fact that it is based off on positive progression. Relatively speaking, there’s a much higher chance for you to earn decent cash while at the same time face lower risk of losing money as compared to negative progressions like Martingale or Fibonacci. These two systems, like most of its kind, would call the player to double up on his bet each time he lose a spin. Looking at the other side of the Parlay system, its efficiency will, however, fall short when we’re talking about long-term play. In a much worse situation, a player could lose his entire bankroll if luck is nowhere to be found. If you don’t want this unfortunate circumstance to befall on you, we recommend that you read our article about managing your roulette bankroll. 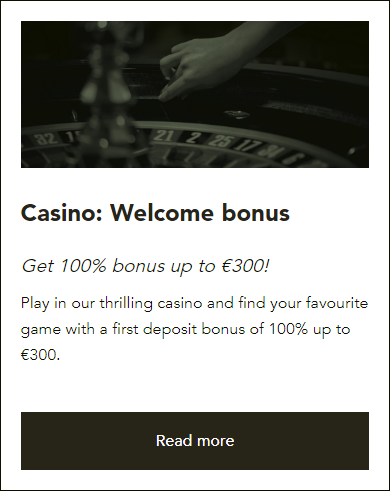 Want to try out the betting system? We know you do! 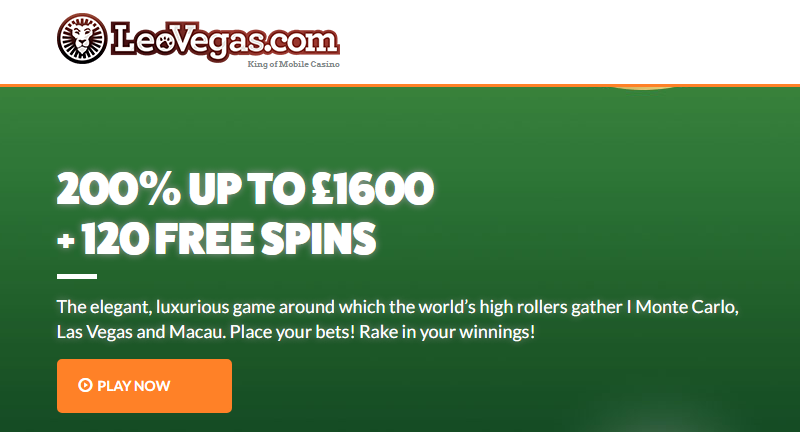 Check out these amazing promos from our favorite online roulette casino websites.